Aimee is excited to work with you and she can do so wherever you are in the world. 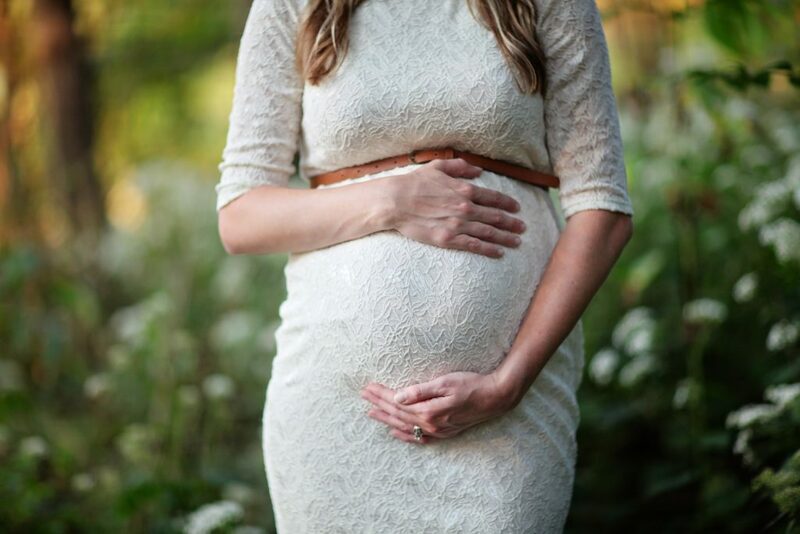 Whether you’re trying to get pregnant naturally, already working with IVF (or trying to avoid IVF), and/or have hormonal challenges such as PCOS, endometriosis, fibroids, cysts, irregular cycles, high FSH/low AMH, an autoimmune condition or a history of miscarriage the Elite Fertility Coaching program is for you! Due to the intimate nature of this coaching, you need to apply and be accepted by Aimee to join this program. As space is very limited, applying early is highly recommended. Once you submit your application, you will be contacted to set up a free 15-minute consult with Aimee to determine if this program is the right fit for you. Please apply only if you are ready to shift your mindset and reignite your fertility! Aimee conducts one-on-one private health and wellness coaching so you can receive her care and guidance from anywhere in the world. As Aimee sees it, her job is to see your wellness, not your illness and to help you do the same. Whether you are healing an autoimmune condition or trying to conceive or both, Aimee’s coaching can help you achieve your most optimal state of health–mentally, emotionally, physically and nutritionally. *These tests and their analysis are an additional charge for 2-pack & 5-pack coaching clients; they are ordered and analyzed for FREE for Elite coaching clients). Session 2: Aimee will help you work through any emotional blocks & traumas. In this session she will guide you towards more peace and joy on your healing journey and give you personalized tips and strategies to stay there. PLUS weekly meal plans, shopping lists, and recipes that go beyond what is included in Aimee’s latest book, Body Belief AND 50% off Aimee’s incredible online resources, courses and support groups. Session 3: In this session Aimee will walk you through all the ways to shift your lifestyle- on every level- to support thriving health. Session 4: Here Aimee will work with you to see how your new health protocol is working for you. Through tracking how your symptoms have shifted, Aimee will adjust her plan even more to meet your optimal health. Session 5: In this session, Aimee and you can focus on anything you feel is still holding you back from experiencing the most optimal health. PLUS FREE ACCESS to Aimee’s digital courses and private groups. Depending on your health goals, Aimee will direct you to which course is best for you. When you purchase a pack of five sessions you not only save money but get the entire Aimee protocol and are able to work at your own pace making the changes to lead you to optimal health and vitality. P.S. M.F. went on to have a healthy and thriving baby girl.